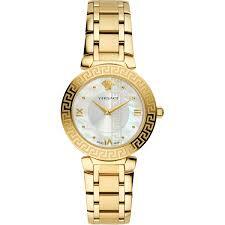 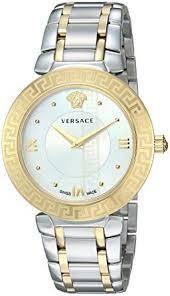 Versace watch on Metal bracelet. 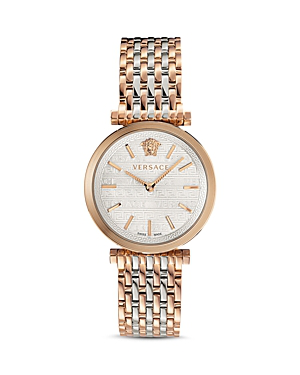 Two year- International warranty Swiss Made. 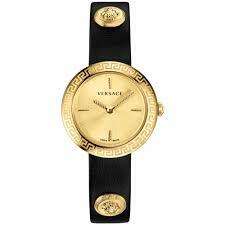 Versace watch on leather strap. 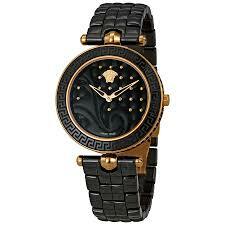 Two year- International warranty Swiss Made.